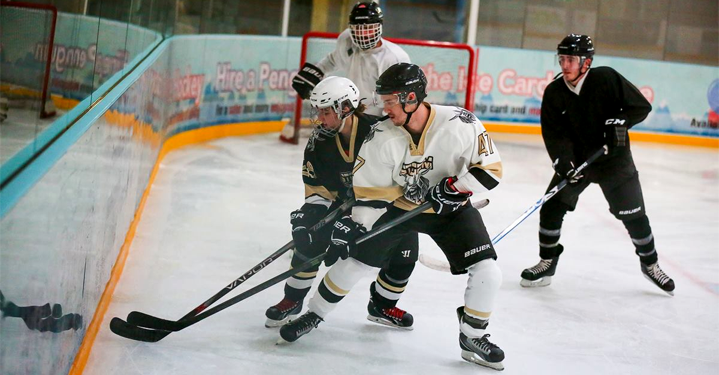 Pro Tips Skills Development Camps are progressive in nature and are designed to improve hockey fundamentals focused on skating, passing, shooting and tactical play. This full day of on-ice sessions, game sessions and dryland training will keep your child engaged and improving! This camp is great for all ability levels, but specifically aimed towards players from 8-13 years with 2 or more years experience.